If you’d like to learn more about gastric sleeve surgery in Thailand, CLICK HERE! Do I qualify for weight loss surgery – gastric sleeve? CLICK HERE to find out! Weight loss surgery / gastric sleeve stories in Thailand below! Tracey lost 30 kgs 9 months after gastric sleeve surgery! Sharlene lost 40 kgs 5 months after gastric sleeve surgery in Thailand! 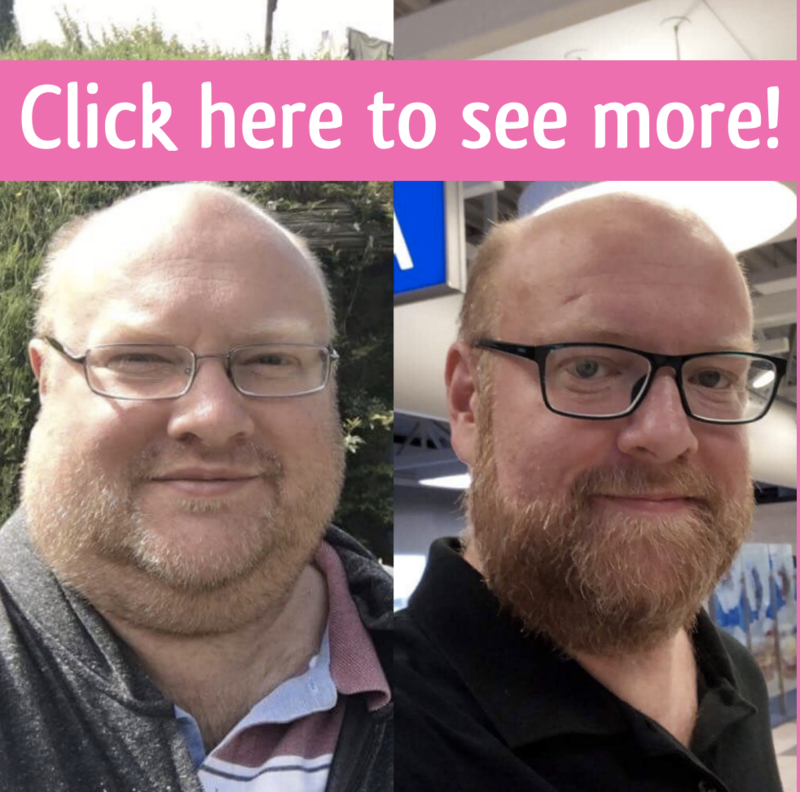 Lance lost 45 kgs 1 year after gastric sleeve surgery! 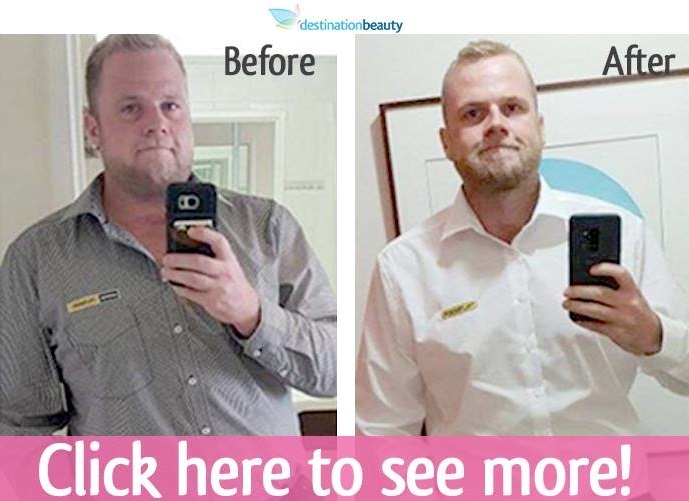 Reece lost 50 kgs 5 months after gastric sleeve surgery! 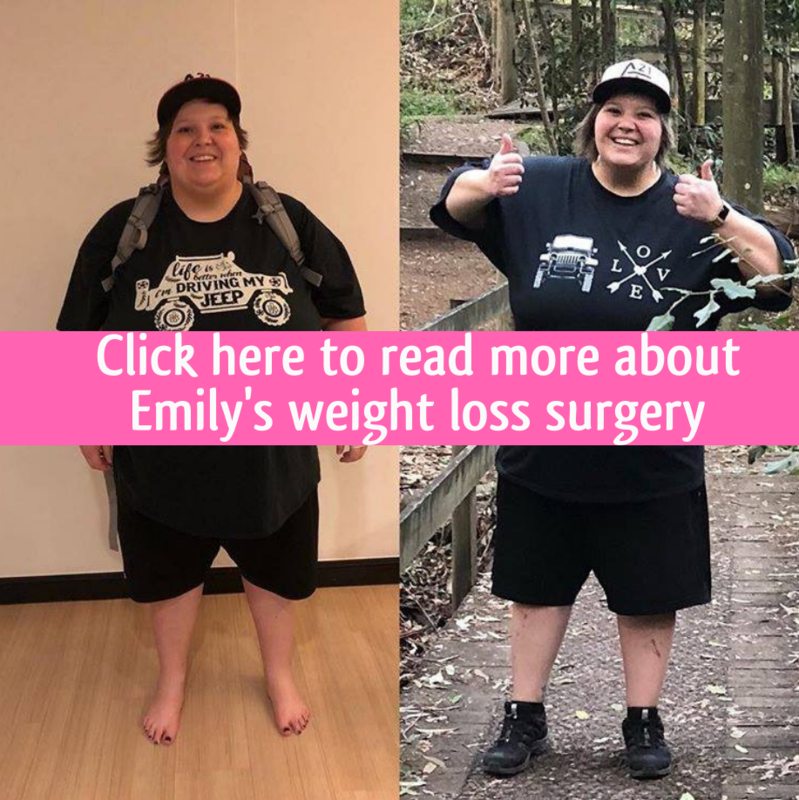 Emily lost 38.5 kgs 3 months after gastric sleeve surgery!